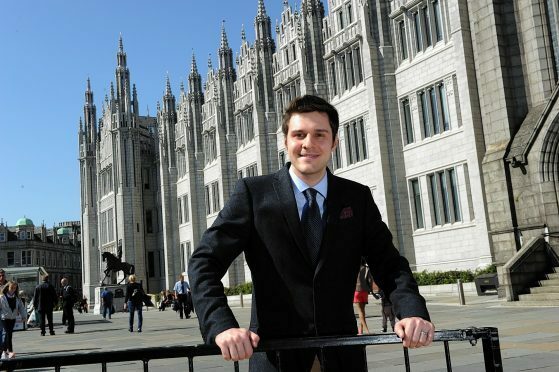 North-east MSP Ross Thomson has called for full publication of the investigation into Scottish Government funding announcements made during the sensitive purdah period. Announcements made on fisheries, crofting and an office revamp in Glasgow were highlighted by Mr Thomson last week – but they were subsequently cleared by civil service boss Leslie Evans. Now, Mr Thomson, who is contesting the Aberdeen South Westminster seat for the Scottish Conservatives, said the announcements looked like systematic breaches of official guidance. He added: “When voters elect a government, they put their trust in the Government of the day. “They trust public money will be spent properly and they trust the Civil Service supporting the government will be, and will be seen to be, completely impartial. Mr Thomson argued the civil service risked its reputation for impartiality and urged First Minister Nicola Sturgeon to explain successive announcements. He added: “Unless and until this happens, this scandal will grow – and voters across Scotland will rightly ask why they should put their trust in the SNP again”. A Scottish Government spokeswoman rejected the claims and said Ms Evans would respond to his requests in due course. She said: “As the Permanent Secretary has already stated in her letter to Mr Thomson, Ministers and officials continue to carry out their functions in the usual way throughout local government election periods. “This is also the case in UK election and European election periods.